This book started out really strong. An upstanding, religious woman is reported missing be her husband. 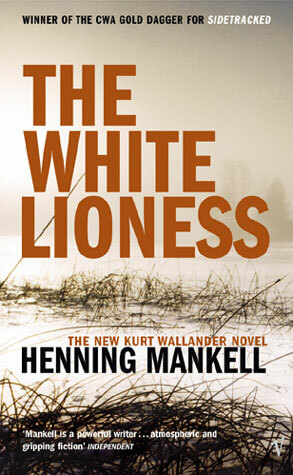 Wallander instantly thinks there’s more to the story than just a missing woman. Turns out to be true–she was murdered. The book is blazing along, great story, then it shifts point of view to the killers, who happen to be part of an assassination plot against Nelson Mandela. This part of the book was not as interesting–the politics, etc–and I was disappointed with the book. Then it flipped back to Wallander and the story got good again. 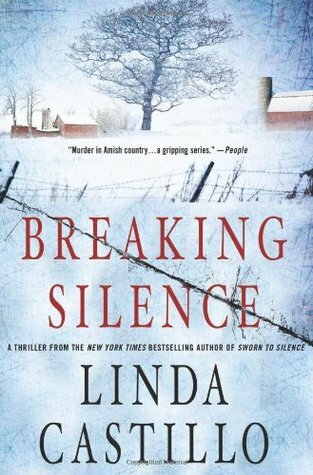 Despite the parts of the book I found uninteresting (I didn’t want to read about politics, I wanted to read about Sweden and detectives solving crimes), the story ended really strong and redeemed itself. So if you can get through the other “stuff”, it’s worth a read. This was a good, solid mystery/detective story that I thoroughly enjoyed. It was interesting enough and detailed enough to keep me guessing but without making it confusing. I liked the characters a lot. Amy Hunter, the homicide investigator, is a strong female lead. She’s smart and determined, despite having the “old guard” of the sheriff’s department standing in her way at every turn, trying to undermine her. It was a good start to a series and I look forward to reading the second book. You would think that the story line of “someone gets murdered in Three Pines” gets old, but somehow it doesn’t. Each murder in the books is new and different and the beloved characters in Three Pines are back! This time, the story was very evolved–involving a lot of issues and several characters and it was picking up the threads from a few previous books. Shocking things were going on with favorite characters. In this book Clara is finally having her cake and eating it too! Her first art show is a roaring success, but the jealousy of certain people comes to the surface. And then a body is found at the after-party and it points to Clara? How could that be? This was a great story and great book! Another success in the series. 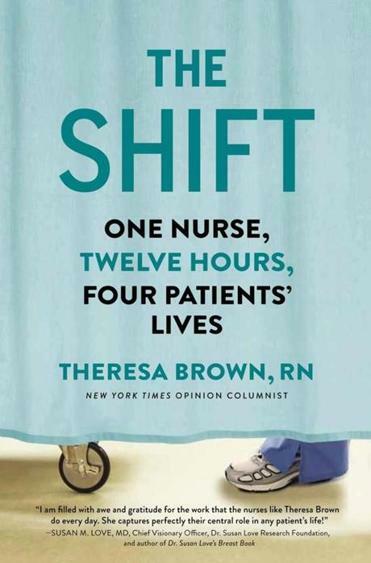 This a memoir written by a nurse and it covers one shift in a cancer ward. It’s a peak into the crazy, hectic, chaotic, sometimes sad, sometimes happy life of a nurse. She gives details of medical care and procedures and it really is an interesting insight into the workings of a hospital, the politics and the issues surrounding care. In the book she talks about four patients with different issues and you grow to care about each patient–even the difficult one. It was a fast read, a short book and really interesting. LOVED this book! 5 stars! Kate Burkholder is the Chief of Police in a small Ohio town. She was a homicide detective in Cleveland but recently took this job because of her unique background–she used to be Amish. This is the community she grew up in, before leaving the Amish ways, and she knows the people and the culture and speaks Pennsylvania Dutch. She’s also keeping a secret–one of the reasons she ended up leaving the community was a tragic encounter with a serial killer when she was a teenager. Now it seems as though he’s back and killing again–but how is that possible? She was sure he was dead. Is it a copycat? Did the wrong man die 15 years ago? The book was SO well done! Loved the writing style. Loved the characters. Loved the conflicts. The story was unique and fascinating and I enjoyed the whole book. I was fascinated by the Amish lifestyle and the book handles it without being patronizing. I guessed who the killer was about 75% into the book but that didn’t ruin it for me, the ending was still very, very satisfying and I immediately downloaded the second book. Book 2 in the series. I downloaded it immediately after finishing the first book because I loved it so much. This book was really good, too. 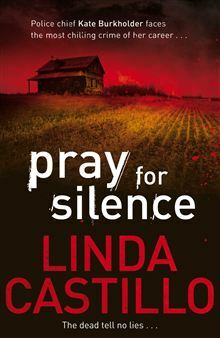 An Amish family of 8 is murdered brutally and the Chief of Police has to solve the crime that hits a little too close to home for her. Just like the first book, the character development was excellent, the scene was set and you felt like you were really there. The story was interesting and I liked the detective process in the book. Another winner! 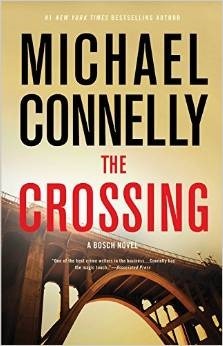 In this book Harry Bosch and Mickey Haller have joined sides. Harry is no longer a detective with the LAPD, having been pushed out in the previous book. This leads him to sue the department and Mickey is his attorney. Then Mickey comes to Harry with a proposal: work on a case for him to prove that his client is innocent. Harry isn’t wild about the idea. While he’s no longer a cop and is suing the LAPD, he still sees the defense as “the dark side” and doesn’t want anything to do with it. But little things about the case start to bug him and he realizes that the wrong man is sitting in jail awaiting trial–which means the killer is still out there. So Harry takes the case. 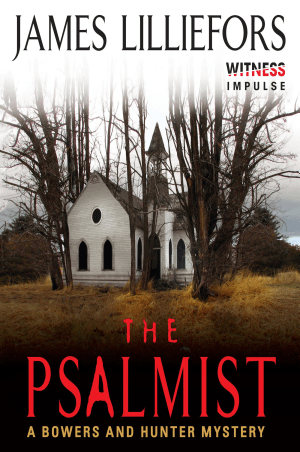 It’s a good book and I loved the combination of the two characters in one novel. It was weird not having Harry as a cop, but in a way it was cool because he had more freedom to investigate the way he wants to do it–no department rules hanging over his head. It was really well done and a fast read! This is the third book in the series. Chief of police, Kate, is back in a story about the Amish. This time it’s about hate crimes against the Amish in her community. It starts out with small things, but escalates to sheep being murdered, buggies being bombed with Molotov cocktails and finally murder. In the previous two books I guessed who the killer was around the 75% mark of the book (but that didn’t ruin the ending for me either time) but this time there was a definite twist and it kept me guessing until the very end! Another good book in the series. 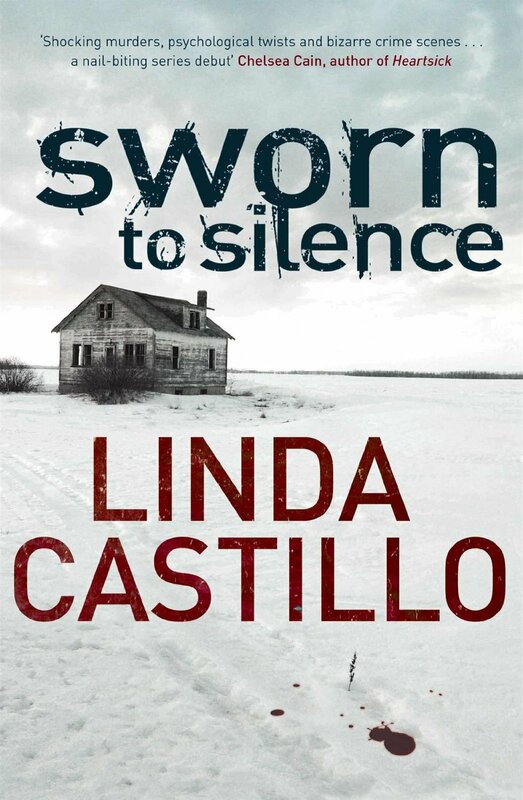 I am going to write down Linda Castillo, sounds interesting and I always love books that are series, especially when they are good. Henning Mankell is still on my list too. I am reading Outlander 4 but I just can’t seem to get through it. It’s not that I don’t like it, I do want to finish it. When I am finished, hopefully before the end of this year, I won’t read an Outlander book for a while but read other authors first. Thanks for sharing, I like your book posts because they often give me ideas. I really love the Amish series so far. It’s really good and the characters are well-written. I’m looking forward to the next book. 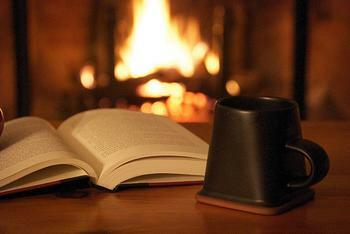 Ok the Outlander series…I read the first few books years ago and LOVED THEM. So good. Loved the magic, loved the time travel, even loved the romance (I hate romance books) and then I couldn’t get into one of the books and gave up on the series because it was starting to feel kind of cheesy instead of magical to me. Glad you like the book reviews and thanks for the suggestions! Always love getting recommendations from people. I think I have that too now, I’m in book 4 (or 5?) where they start building a life in the US but the story is too long in my opinion. But I keep on reading and then put the series away for a while. Love the TV show though. I really want to see the tv show. I haven’t checked to see if Netflix has it yet!